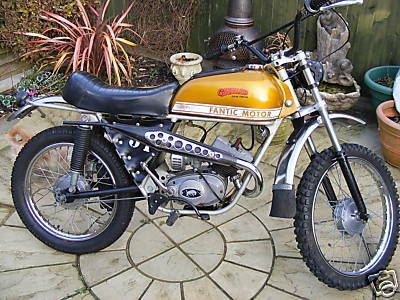 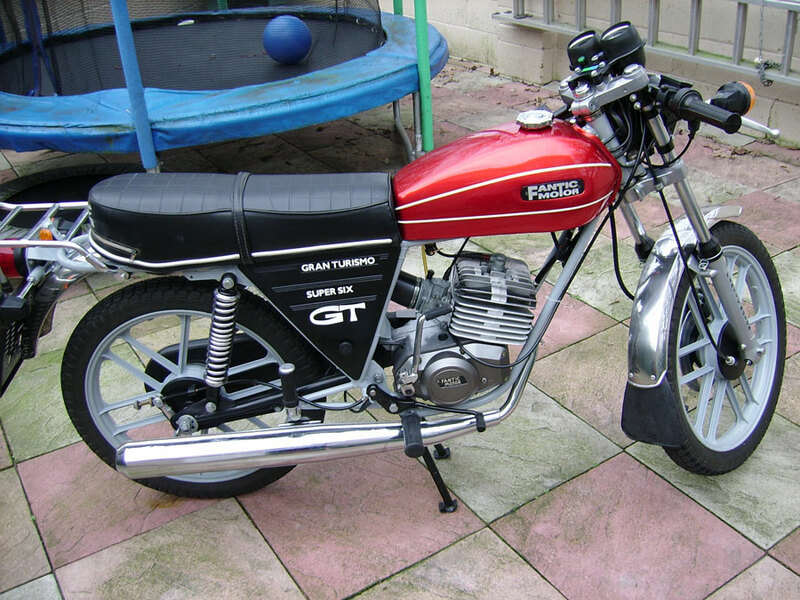 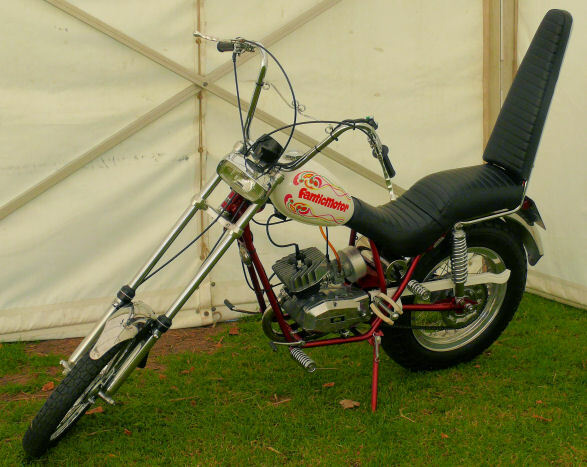 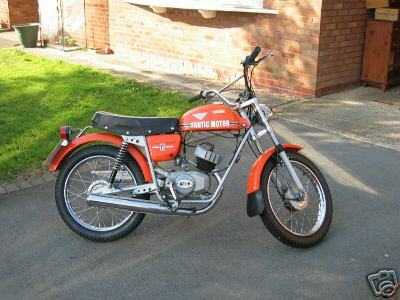 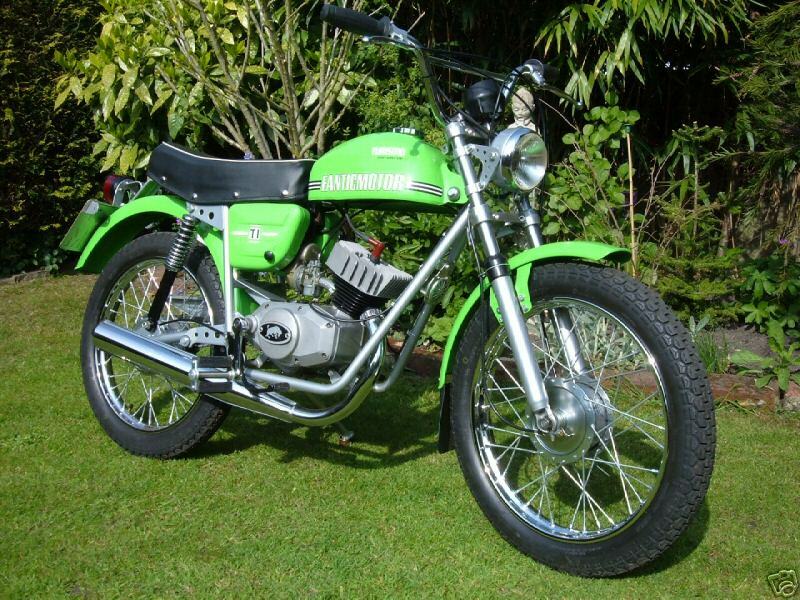 After starting production in the 1960s, Fantic gained a reputation for small-capacity two-strokes, particularly the range of Caballero trail bikes. 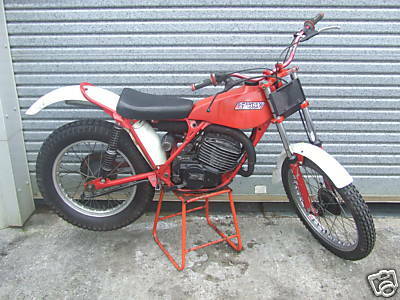 The Italian firm has built many bikes for motocross and particularly trials, where it has been a leading contender for many years. 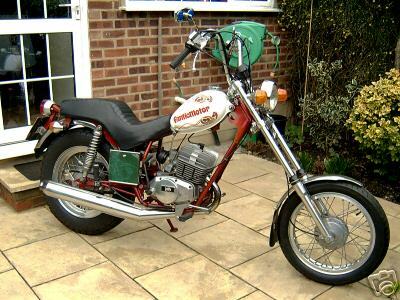 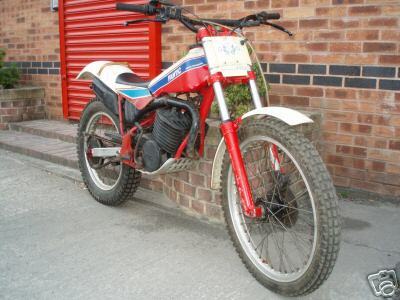 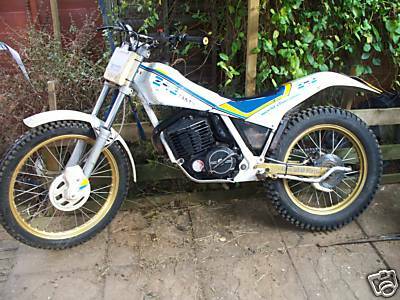 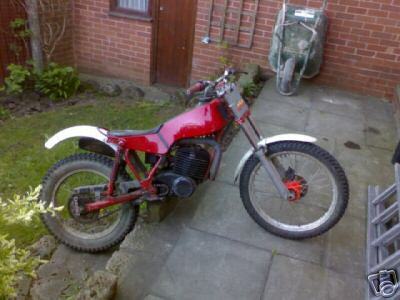 1981 Fantic 200 156cc twin shock trials bike.